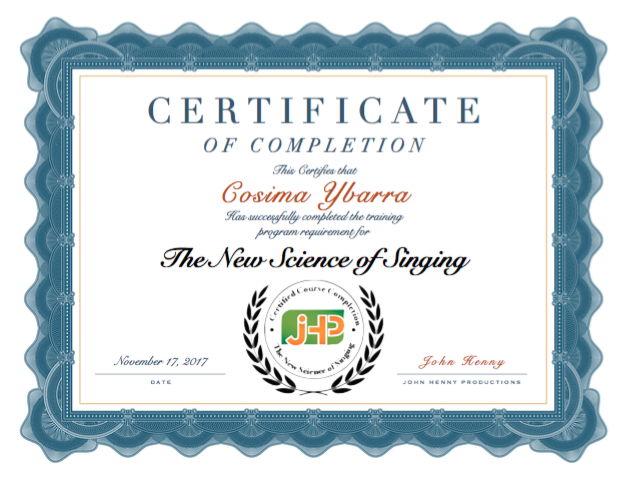 The Voice Box – Page 17 – Sing Like God is the Only One Listening!!! Judges 6:20-24 The Angel of God said to him, “Take the meat and the unleavened bread and lay them on this rock, and pour out the broth.” And he did so. Then the Angel of the LORD put out the end of the staff that was in His hand, and touched the meat and the unleavened bread; and fire rose out of the rock and consumed the meat and the unleavened bread. And the Angel of the LORD departed out of his sight. Now Gideon perceived that He was the Angel of the LORD. So Gideon said, “Alas, O Lord GOD! For I have seen the Angel of the LORD face to face. “Then the LORD said to him, “Peace be with you; do not fear, you shall not die.” So Gideon built an altar there to the LORD, and called it The-LORD -Is – Peace. To this day it is still in Ophrah of the Abiezrites. The word peace is found 369 times in the King James Version of Scripture, 282 times in the Old Testament alone! Wow! that’s a lot of peace. If you are a studier of the word of God you know that repeated words have significant meaning. If God speaks of peace 369 times in Scripture I believe He wants us to understand an important part of our relationship with Him. In the verses above The Angel of The Lord in the Old Testament and Jesus in the New Testament pronounce a blessing of peace. The Angel of the Lord in fact is a pre- incarnate appearance of Jesus. Only He can pronounce a blessing of true peace upon our lives. The world’s idea of peace completely falls short. When the One True God pronounces peace we are assured there will be peace. Gideon honored his encounter with The God of Peace by building an altar and worshiping, for he had seen God and lived. Jesus promised peace to His disciples before His crucifixion in John 14:27. They would face many difficult trials and needed to know that The God of Peace was with them. The God of Peace is the same yesterday, today and forever. (Heb 13:8) He is our Peace. Let not your heart be troubled, neither let it be afraid. Like Gideon, worship and know Jehovah Shalom – The Lord Is Peace!